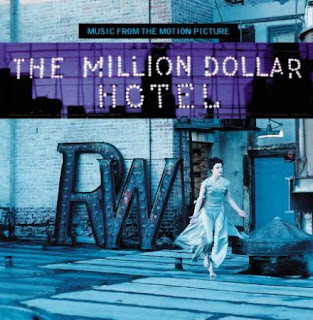 "The Ground Beneath Her Feet" is a song by U2 from the film, The Million Dollar Hotel, and featured on the film's soundtrack . The lyrics of The Ground Beneath Her Feet are credited to author Salman Rushdie as its writer because the lyrics are taken from his novel titled the same as the song. It was released as a bonus track at the end of ATYCLB in only a few territories. Check out other lyrics from The Million Dollar Hotel Soundtrack, "Never Let Me Go" "Stateless" and Lou Reed's "Satellite of Love".